Exploration of local landmarks and sights will turn into an unforgettable experience as the city of Naples and its suburbs count inestimable architectural landmarks and monuments as well as remarkable historical objects in hundreds. A perfect landmark of the Renaissance epoch is the Cuomo Palace (Palazzo Cuomo). Its construction was started in the 1464 and lasted for 26 years. At present the palace hosts the Filangiere Museum displaying an assortment of antique arms, art objects and porcelain and enamel wares. The San Giorgio Maggiore church stands next to the palace. The church is among most significant religious landmarks of the city. The first religious building on its place was erected as far back as in the 5th century. In the 17th century the church was totally reconstructed and since that time the building has not survived any scale renovation. The ancient Camaldoli Monastery is a must visit place for the city guests. The Naples National Archeological Museum will be of great interest for each and every traveler. The museum was established in the 18th century. It keeps one of the richest archeological collections in Italy. 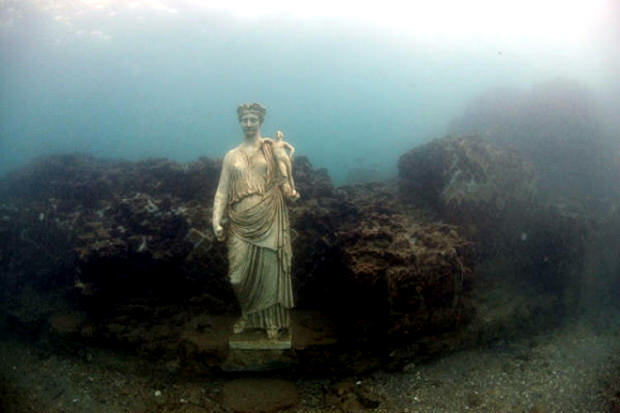 A part of the collection consists of the articles discovered during the dig of Pompeii and other Ancient Rome cities. Dramatic art admirers will also find numerous spots of interest in Naples. Several times per month the San Carlo Theater holds exciting first nights. The theater is among the largest and most significant theaters in Europe. It amazes the visitors with its unique inimitable atmosphere. Among other objects of tourist attraction the Neapolitan bay is worth mentioning which is a favorite place of hiking and open air leisure enthusiasts. The Monte Oliveto Street is a concentration of architectural landmarks and sights. Majestic palaces and marvelous residences are set there at every turn. A significant symbol of the city of Naples is the Duomo di San Gennaro named after its main protector. 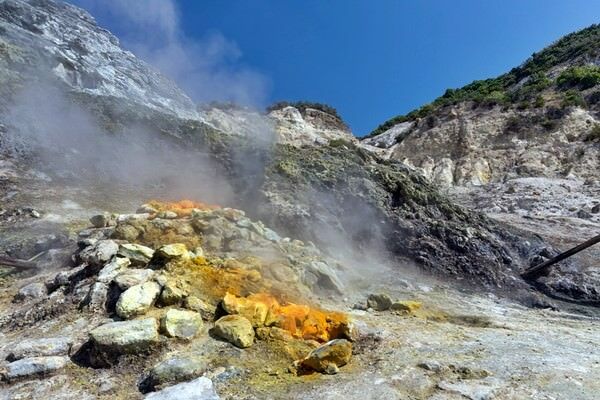 In the section below, you can get one of our excursion, activities or city discovery tours over Naples and surroundings. Our website offers 10-30% lower ticket prices, when compared to the offline purchase on the spot. This guide to cultural sights Naples is protected by the copyright law. You can re-publish this content with mandatory attribution: direct and active hyperlink to www.orangesmile.com. Culture guide to Naples. 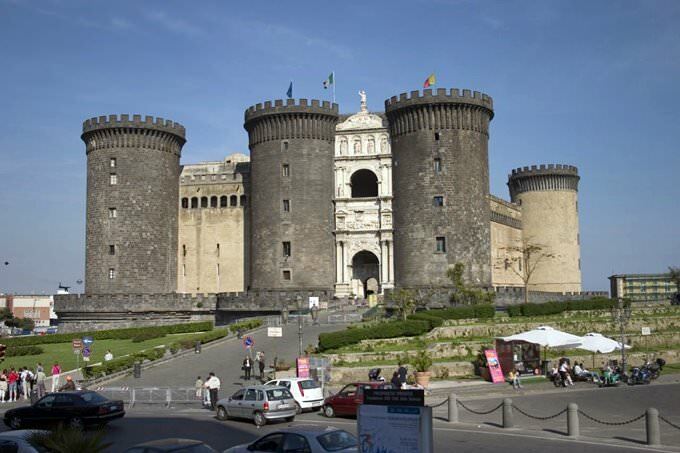 Which fascinating sights to visit once you are in Naples: temples, churches, museums, theaters and castles. Recommendations (with addresses, phone numbers and links) on the places 'must visit' in Naples. Plan your own city excursion by using this page info!